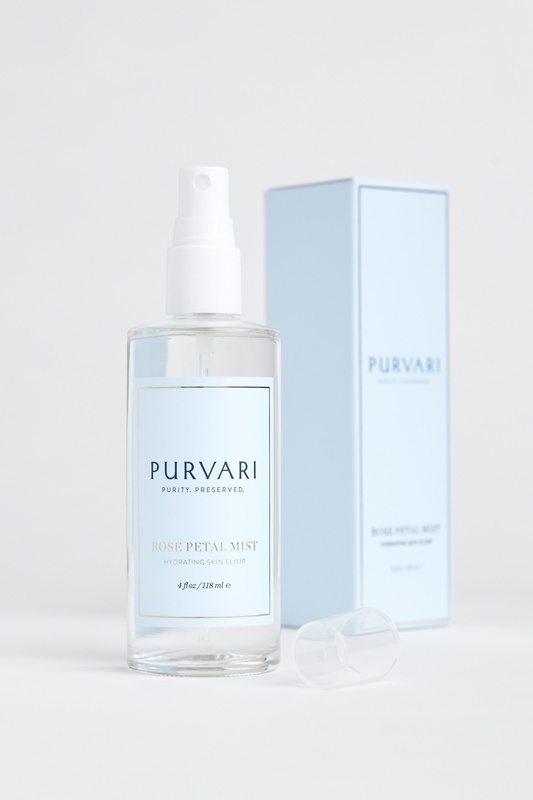 Purvari has launched its Rose Water Mist (US$40) to help hydrate skin. The mist is also designed to reduce redness, regulate sebum, brighten and soften dark spots, and has been formulated with floral waters, undiluted herbal extracts and minerals to help soothe skin. The brand’s founder Purvi Sahu was born into a family who practised the ancient Indian medicine system Ayurveda. When Sahu starting her career as an actress and classical dancer her skin would suffer from layers of heavy make-up. Her mother would then create holistic skin care products for her to treat her skin leading to the creation of Puvari. The brand now specialises in creating healthy plant-based products without causing damage to the environment. Its organic and vegan products are gmo, paraben and pesticide-free.